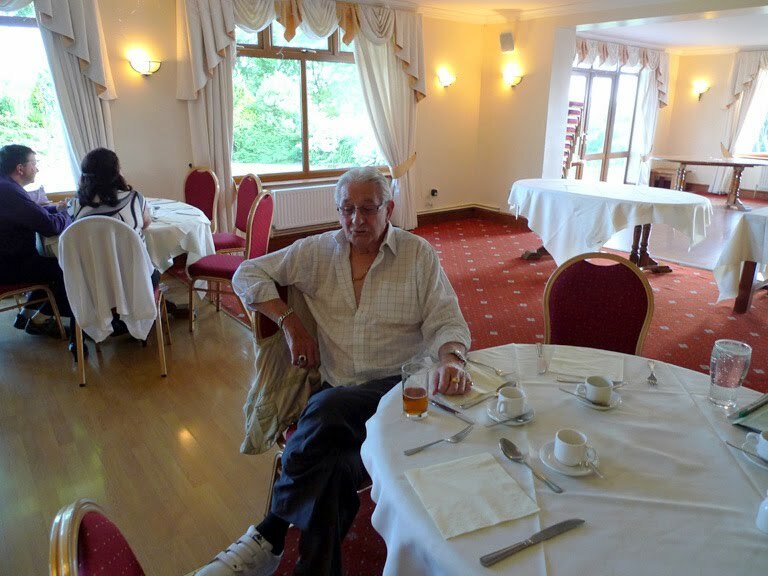 Last night, with a full Moon in the sky I tested the Samsung SDC-435 frame-accumulating video camera that I have tested previously and have now modified by removing the dichroic filter assembly that makes the normal camera insensitive to H-alpha light. 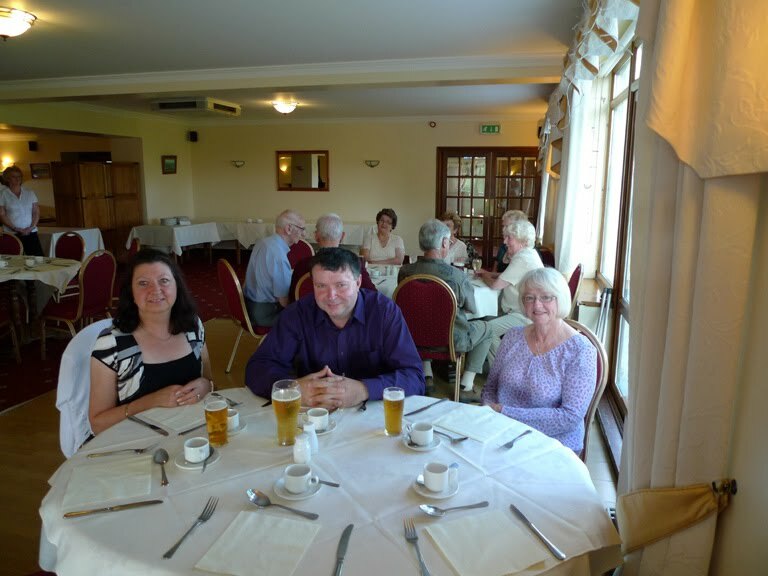 15min of DVD (1 Vob file) were captured at high quality and a similar amount of dark-frame data were recorded. Andrew Sprott's Dark Frame Scaler program was used to correctly scale the raw darkframe produced by Registax. 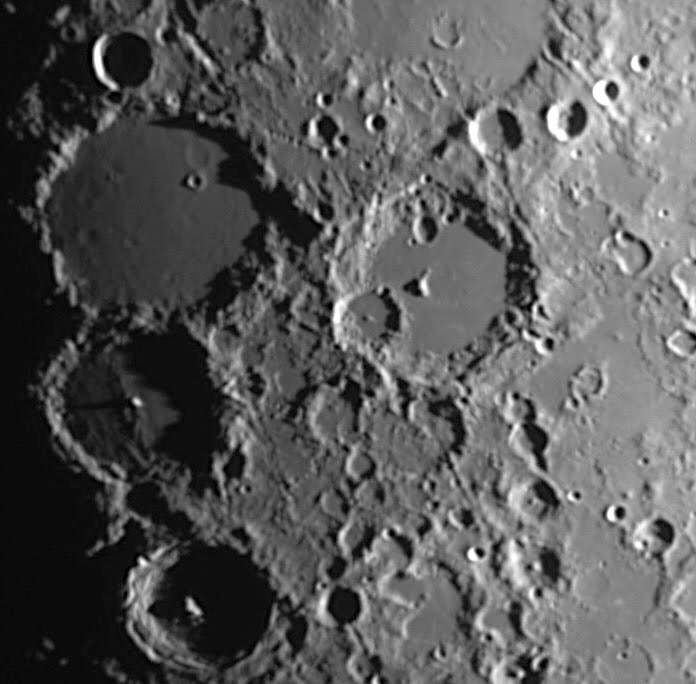 The BMPs were dark=frame corrected and stacked in Registax. 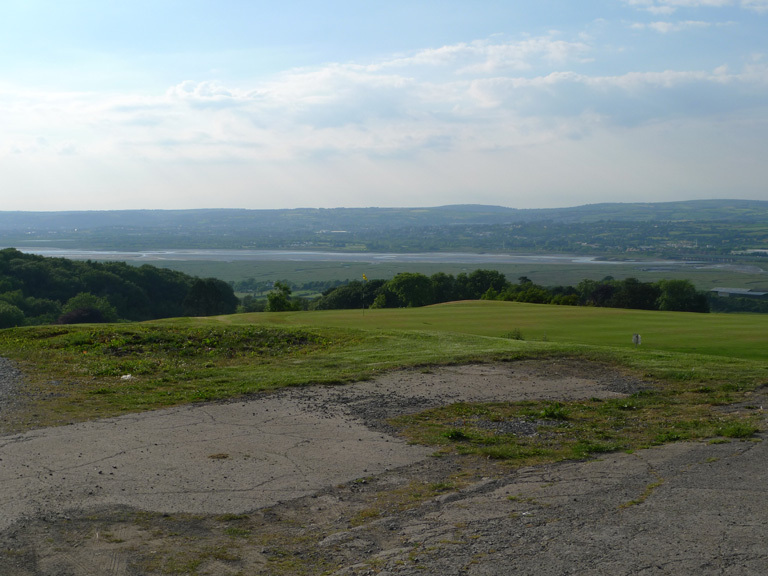 The resulting image was aspect-ratio corrected and cropped. The modified camera is looking very promising. 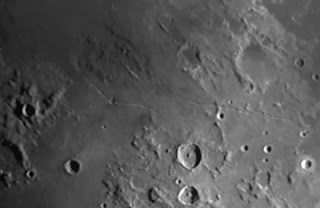 Yesterday evening I used the H-alpha Coronado PST and a DMK21AS camera fitted with a short nosepiece and the lens assembly from a x2 Coronado Cemax Barlow. 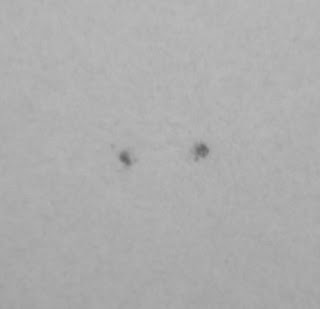 AR1082 is fading and will soon disappear around the western solar limb. 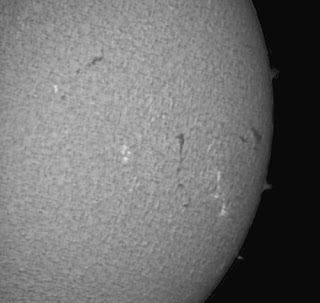 Some small prominences are nearby. 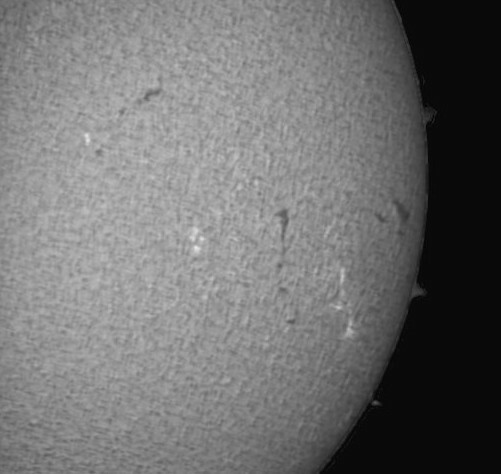 Today I imaged the Sun in H-alpha light through a H-alpha PST with a DMK21AS. 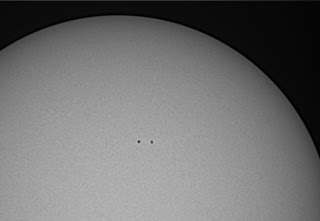 A few images from last night and this morning's Solar shots. 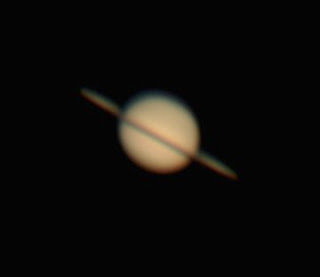 The image of Saturn was taken around 11pm, unfortunately it is fast approaching the Sun. 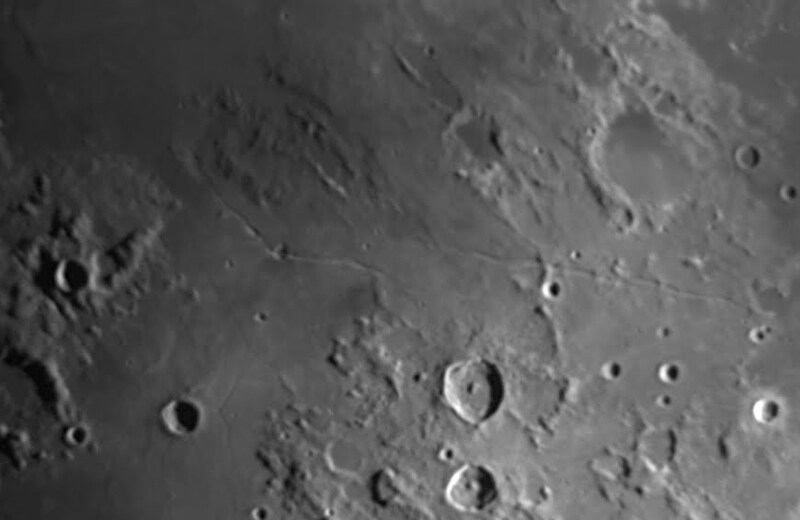 Using my 11" Celestron and a DBK21 camera this was the best I could achieve. 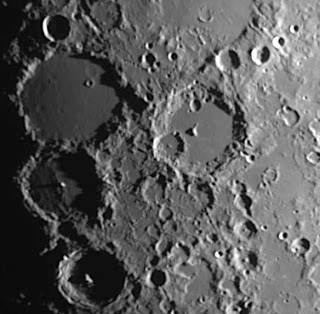 With the Moon images I used the same telescope but this time my DMK31 camera, all are at prime focus. 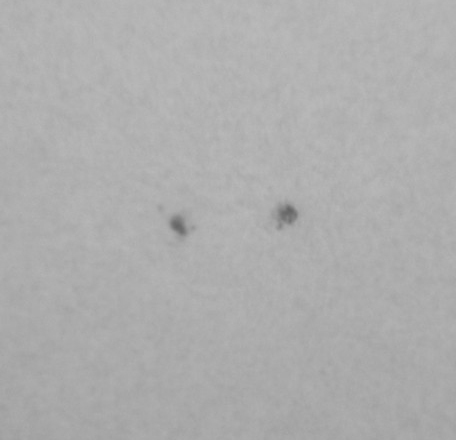 Solar images of Sunspot 1082 were taken this morning using my Skywatcher 80mm refractor, baader filter and a DMK31 camera. 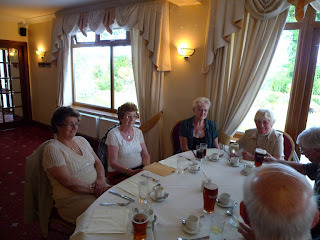 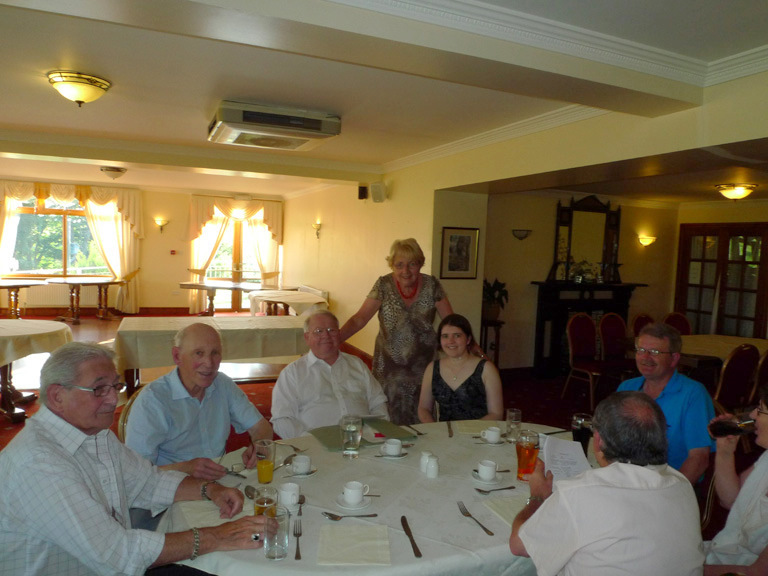 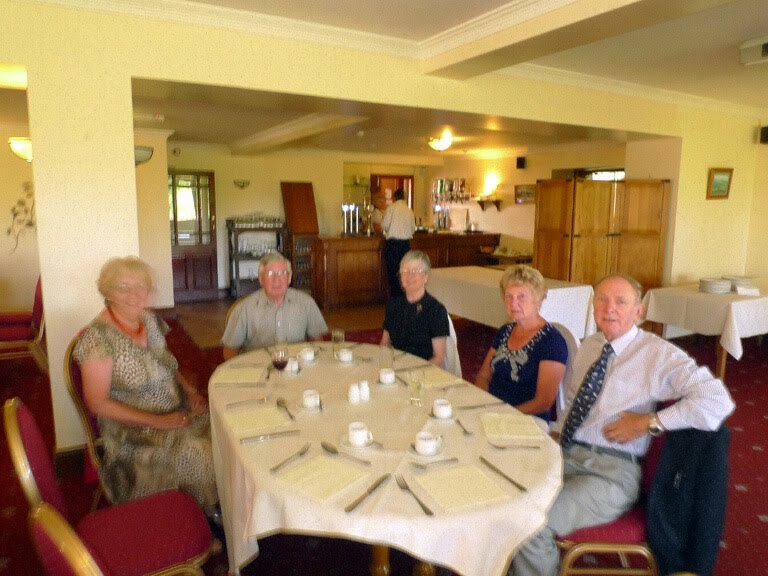 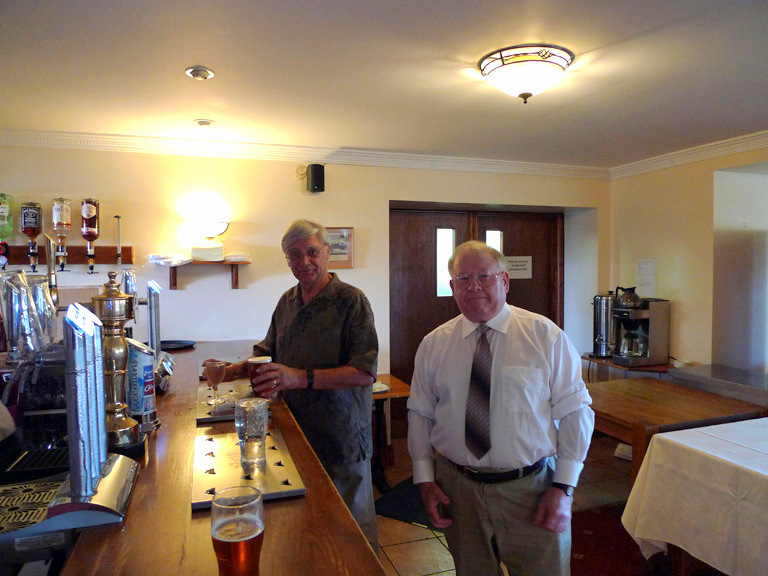 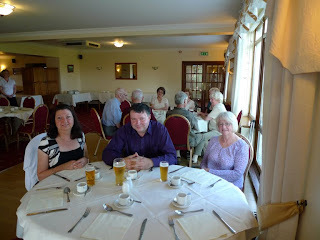 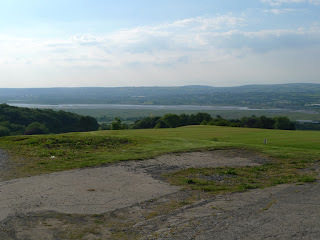 Last Thursday evening we had a very nice evening at Gower Golf Club. 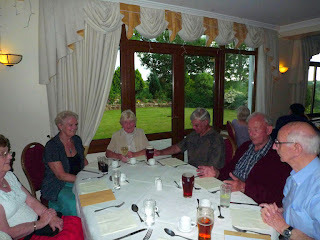 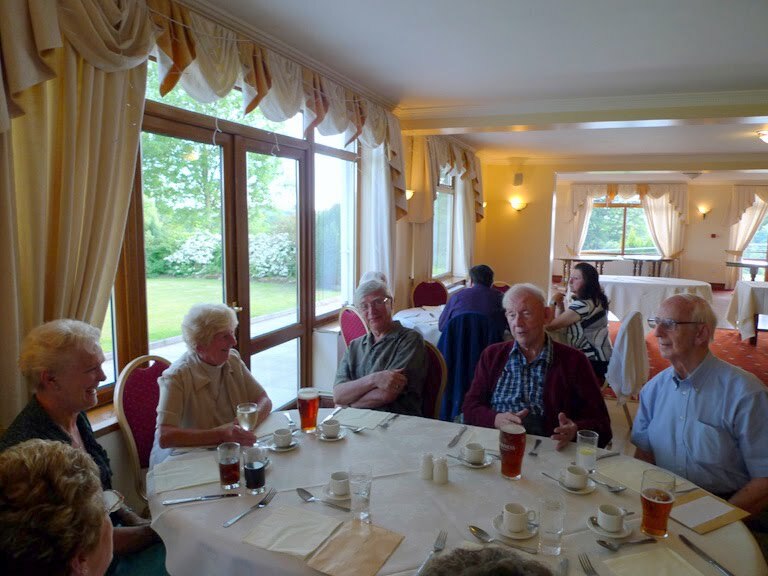 A buffet supper was held to mark the end of the club's year. 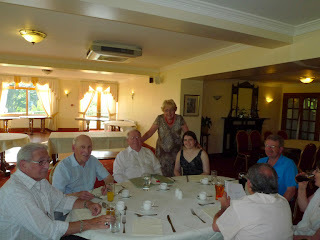 Many thanks to Derek for organising it for us!